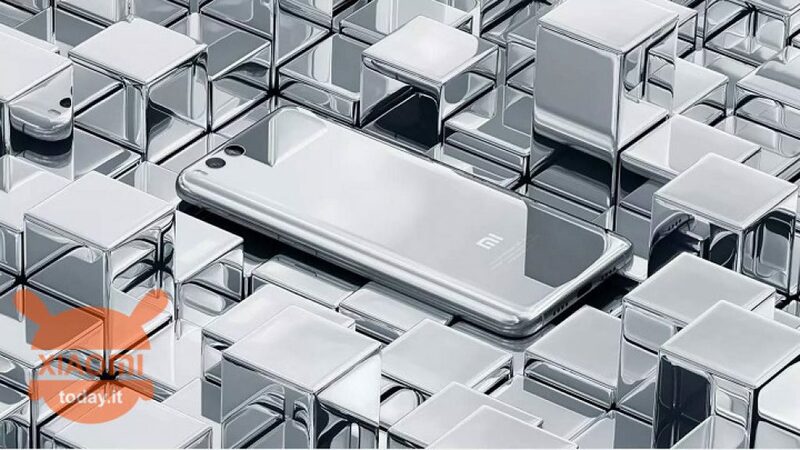 Xiaomi Mi 9 will be the next flagship smartphone of the series Mi, which is receiving a lot of attention recently. Now it's days and days that we talk about it many renderings concerning this device they peep out among the many fakes, coming "acclaimed" as the possible real My 9. 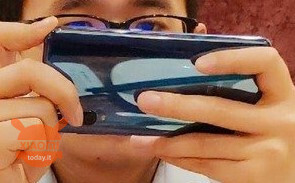 What most convinces us is obviously the real image who posted the product manager Wang Teng a few days ago, where he was depicted a man with the possible future device in hand, which would be a novelty for today's smartphones since it is a middle way between the older ones, without a fingerprint reader, and the new ones, with recognition of the fingerprint on the display. Among these, although the recognition on the display is different as seen through physical key, there is the dear My 6. 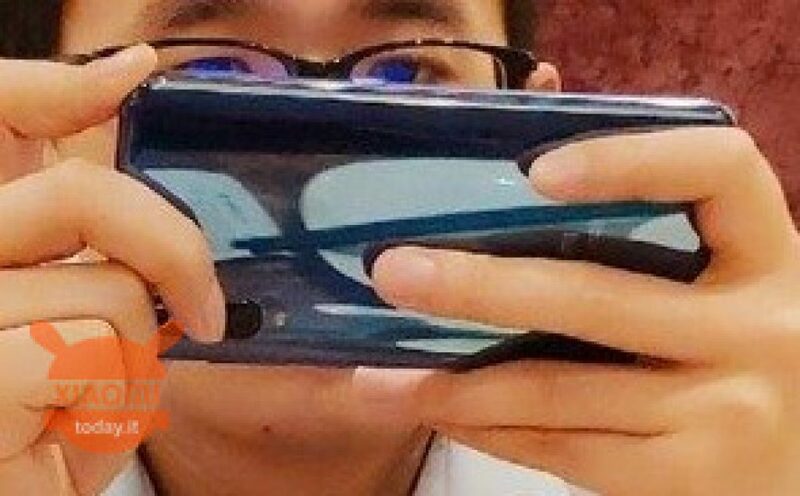 Its Wang Teng, with a post on Weibo, he would have let out the future Xiaomi Mi 9 has a feature in common with the Mi 6: the designer. That's right, it seems like the designer of the new flagship be the same as the old glory that once mounted the monstrous Snapdragon 835. Although the official has not announced the details of this device that will arrive in a very short time, looking carefully at the photograph above we can actually notice a resemblance from the aesthetic point of view: we know that the 6 Mi is an extremely rounded product both on the corners and in the back in order to improve ergonomics (even if it makes it particularly slippery), like looking for a continuity of lines between the front and the back and at first impact even the alleged Mi 9 seems rounded in the back. We also remember that the My 6 it was produced, only in China, in one exclusive variant featuring a shiny silver mirror-like body... we could call it the first prototype of one Explorer series. Of this model, legend has it, that they have been produced only 300 pieces: maybe because even just looking at it looks slippery? 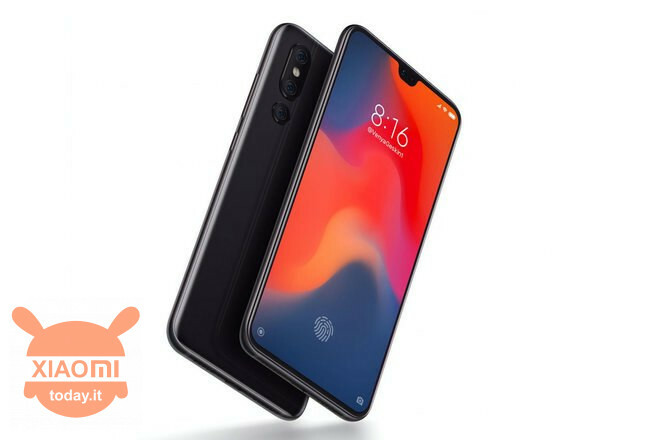 According to Wang Teng therefore, at least to design level, the 9 Mi will have something in common with the Mi 6 and it seems that it is theergonomics and stolidity. Nothing different then compared to other models, even if at the bottom a more rounded device would undoubtedly guarantee better ergonomics and in a sense it would help one device much bigger to look younger, which is noteworthy considering that in these times only large paddles can be seen. Who knows, maybe you are designing a phone with small dimensions, within the 6 '' but borderless and therefore all display? It would be my dream, I admit it, but I do not know if it will take root in the market. What do you think about it?